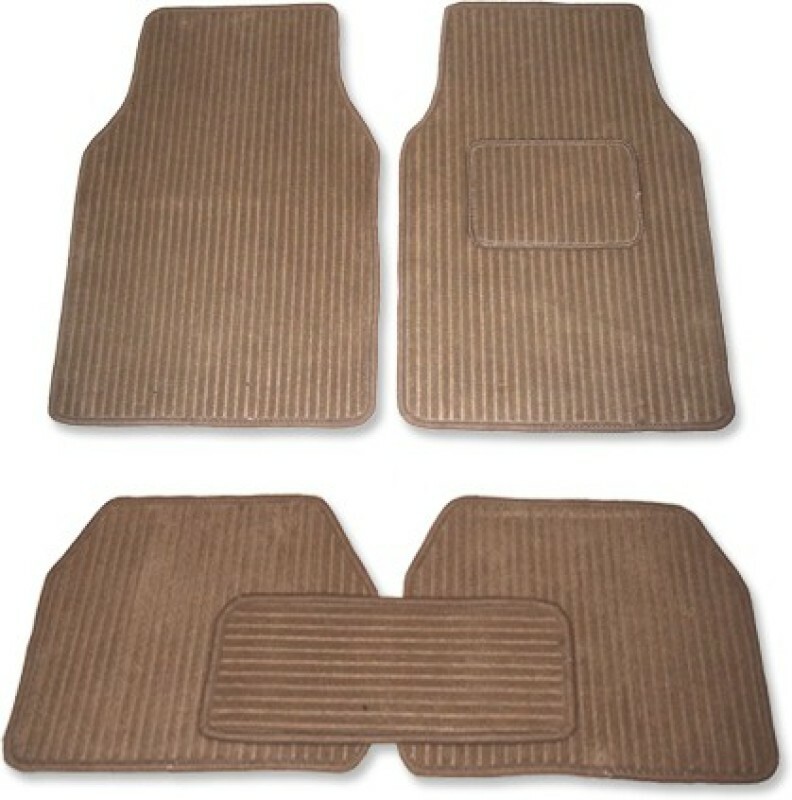 Auto Hub Resents You A Highly Lustrous Car Mats Which Comes With Following Features:- 1. 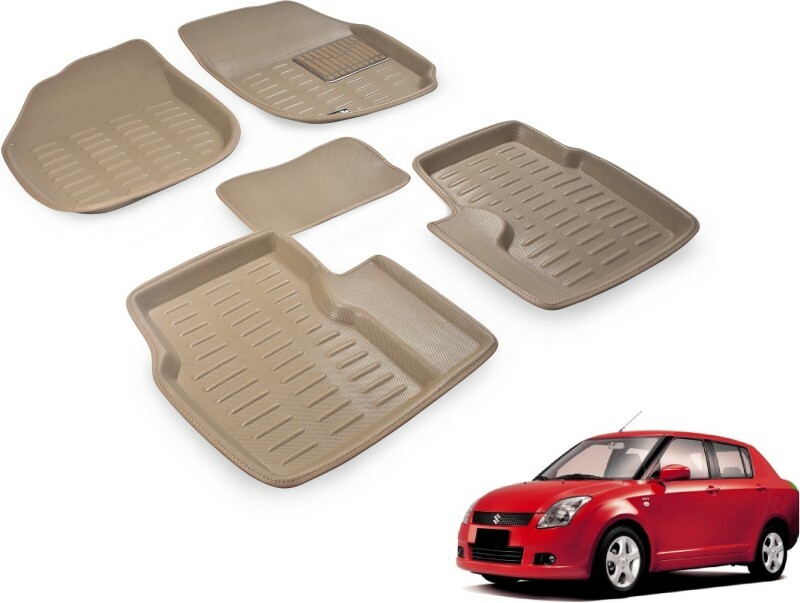 Can Be Easily Vacuumed And Cleaned And Even Be Washed With Soap And Water. 2. ItâS Designed To Fit Around The Flooring Area And Covers The Entire Passenger Area. 3. It Comes With A Double Layer Heel Pad On The Driver Side To Protect It From Wear And Tear. 4. 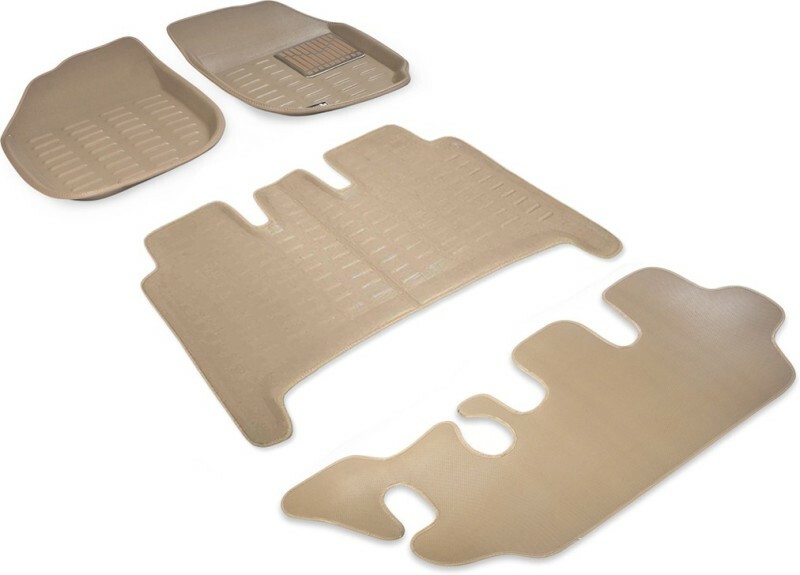 These Mats Have A Slip-Resistant Backing On The Inner Side Which Helps Them Maintain Their Position. 5. Complements Your Car Interiors. 6. Very Soft, Smooth, Safe And Comfortable. 7. 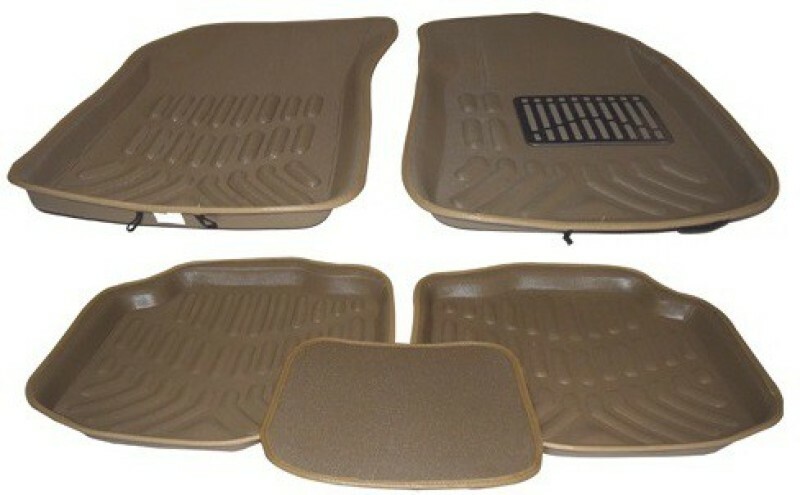 It Protects Your Car Flooring From Dirt, Dust, Mud, Etc.